CARBONDALE, Ill. — A professor in Library Affairs and an associate professor in the School of Art and Design are recipients of a prestigious professorship at Southern Illinois University Carbondale. Professor Philip C. Howze and Associate Professor Najjar Abdul-Musawwir recently received Judge William Holmes Cook Endowed Professorships. Cook Professorships are three-year appointments that also provide $7,500 annually to the recipients to fund scholarly work, graduate assistantships, travel, summer stipends or other related uses. Cook, a former SIUC student who had a long and distinguished legal career, donated $500,000 to the University through his estate. The purpose of the professorships is to increase and maintain diversity at the University, said Linda McCabe Smith, interim associate chancellor for diversity. A committee reviewed nine applications submitted from across campus. “It was not an easy decision. There were a lot of great candidates,” said McCabe Smith, who chaired the committee. As a part of the professorships, recipients must submit annual reports to Don S. Rice, interim provost and vice chancellor, detailing their scholarly work relating to the professorship and plans for the upcoming year, McCabe Smith said. A final report is required at the end of the third year, she said. Howze is a research/reference librarian whose specialties include anthropology, Black American studies, economics, psychology, social work and sociology. 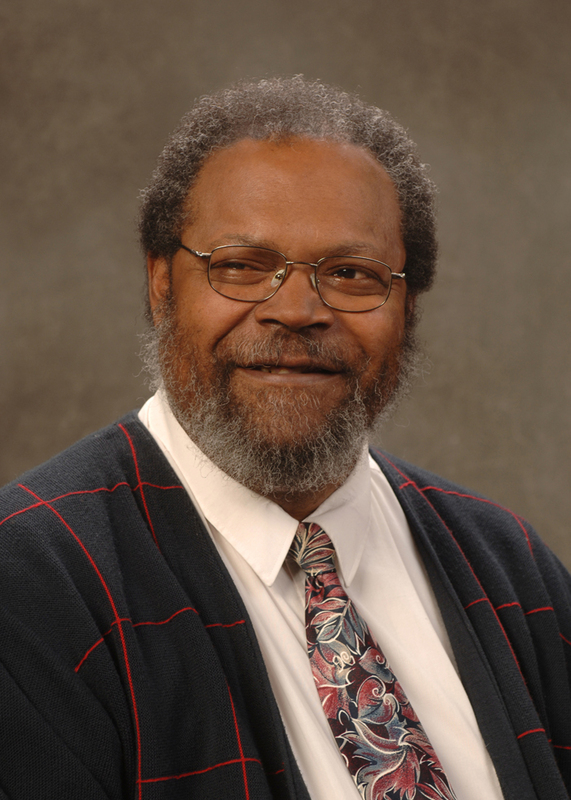 He earned a 2009 “Excellence Through Commitment” outstanding faculty award in Library Affairs. Howze is a two-degree graduate of the University of Nebraska at Omaha, earning his undergraduate degree in 1986 and a master’s degree in 1989. He earned his library degree in 1990 from the University of Iowa. Howze came to SIUC in 2000. A full professor since 2005, he teaches one course every year in the Black American Studies Program as well as sections of the library’s information literacy course. Library Affairs Dean David H. Carlson nominated Howze for the Cook Professorship. 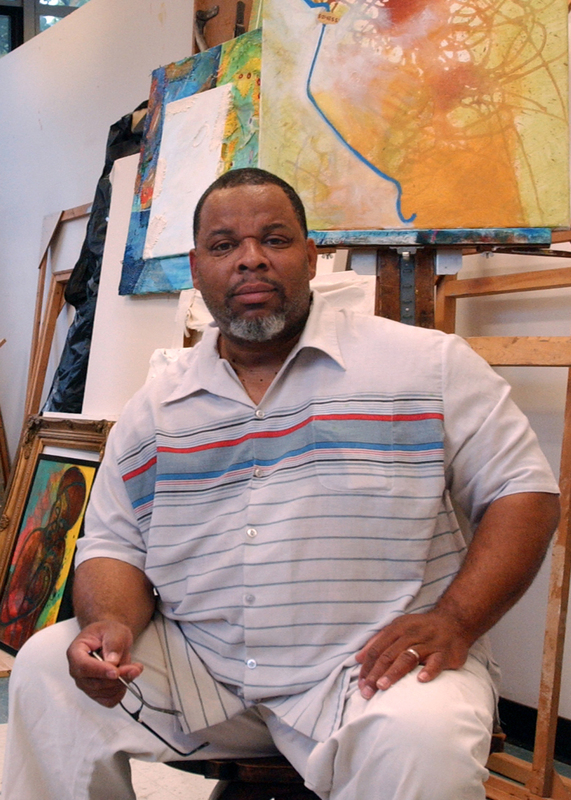 Abdul-Musawwir plans on a sabbatical starting this fall at the prestigious G. R. N’Namdi Gallery in Detroit, where his work will focus on abstract paintings emphasizing unity and goodwill, and spiritual aesthetics. Abdul-Musawwir said his work, highly influenced by Islamic principles, will pull from what is happening in America and create abstract paintings from those ideals. Peter Chametzky, the interim director and associate professor in the Art History program, nominated Abdul-Musawwir, with the support of Alan Vaux, dean of the College of Liberal Arts. “It’s an extreme honor to be recognized for your hard work, and have someone who is willing to make that type of investment in one’s life,” Abdul-Musawwir said. “It’s not just my job, but a way of life. To have such a prestigious award presented upon me reinforces the things I believe in, such as, hard work pays off. “I’m somewhat surprised because there are many other of my colleagues who could have received it,” he said. Abdul-Musawwir is a two-degree graduate of SIUC; he earned his bachelor’s degree in general studio/painting/drawing in 1992, and a master’s degree in painting in 1997. According to his resume, Abdul-Musawwir’s current research projects involve “mixed-media abstract paintings and drawings incorporating contemporary Islamic and African-American history and Islamic forms into two dimensional paintings and installations.” The professorship will allow Abdul-Musawwir to broaden his research, he said.